Cavanal Hill is known as the “World’s Highest Hill," reaching 1,999 feet above the surrounding terrain. 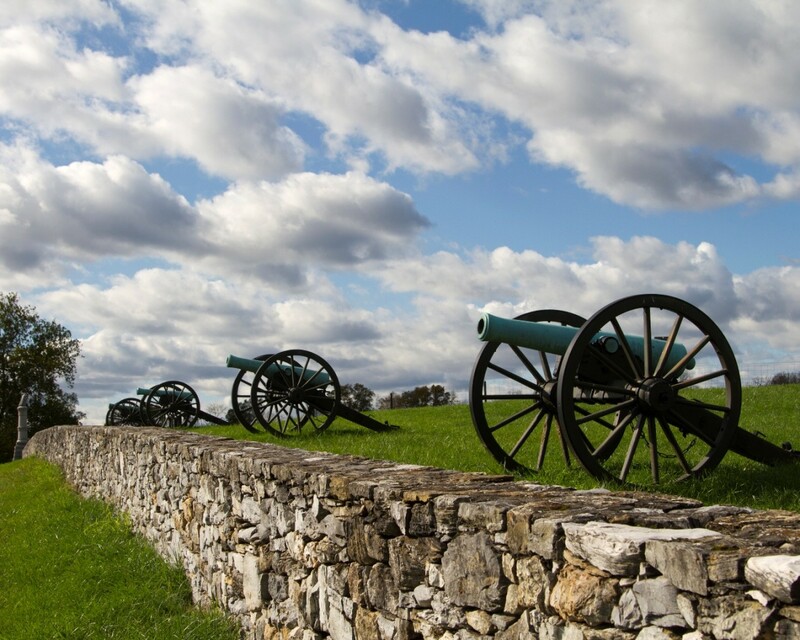 While this is impressive, the history surrounding Cavanal is even more alluring. 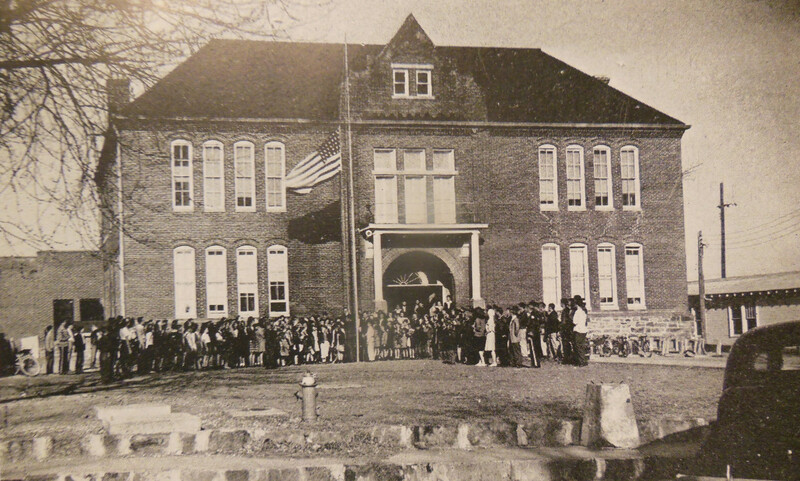 The legacy of Cavanal has had a tremendous impact on Poteau and the surrounding area. The area was first settled in the late 1700s by French fur traders coming up from New Orleans. This is how the names “Poteau” and “Cavanal” originated; Poteau means “post,” and Cavanal means “Cavernous." A nearby tributary of the Poteau River also gets its name from the French settlers here. Fourche Maline, meaning "Bad Fork" or "Treacherous Fork," was an area to be avoided during this time. The site of these early fur traders is unknown, however, research indicates that it was somewhere at the base of Cavanal near the Poteau River. 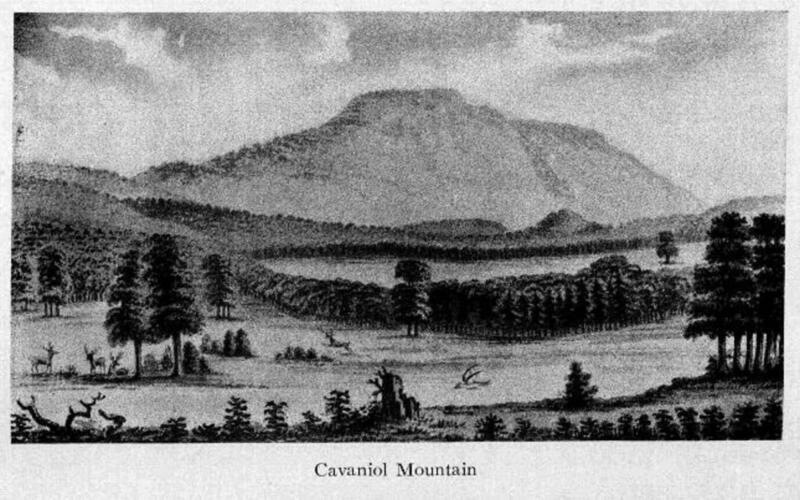 During 1819, Thomas Nuttall, an English botanist and naturalist, traveled through Eastern Oklahoma and recorded this sketch of "Cavaniol Mountain". “Modern” development of the land on Cavanal began in the late 1800s. Captain Ed McKenna established the first road that led to the summit. Most likely, this followed the earlier trails established by the Native Americans and the French Fur Trappers. Captain Edmund McKenna was a captain of the Confederate States during the Civil War. After his family moved from Ft. Smith, he established a home and a large orchard farm on top of Cavanal Hill. Above McKenna’s orchard farm, a large sawmill was established. Known as Pace’s Saw Mill, they supplied lumber to much of the town. During this time, the road leading up to Cavanal was little more than a narrow dirt and rock trail, large enough for an ox team and wagon to travel one way. One particular story describes how harrowing this early trail was. 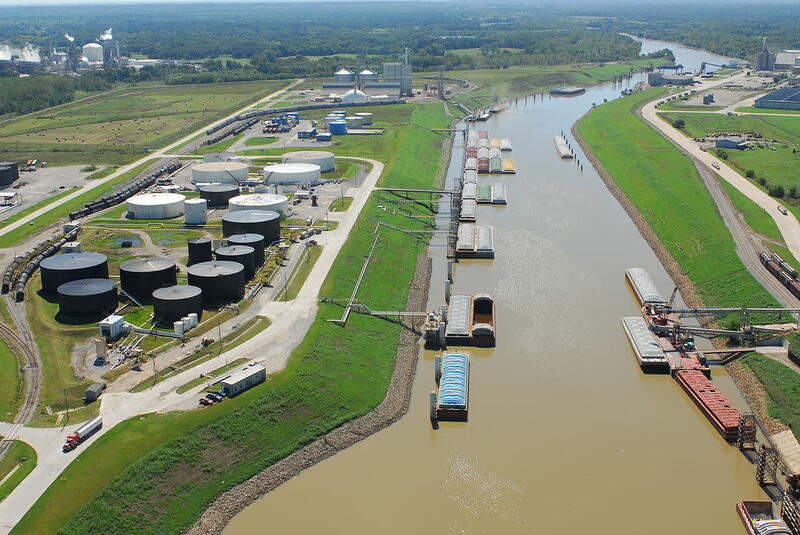 After moving to Poteau, Buck Davis decided to create a ferry boat to cross the Poteau River. This was in 1884. He cut pine logs and hewed his gunwales, then he went to Pace's Saw Mill to get his lumber for the floors of his ferry boat. The last load of flooring was being brought down Garret Wilson Davis. 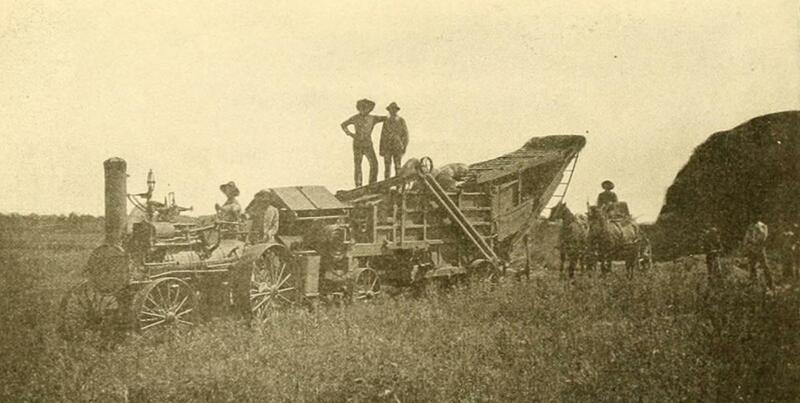 About halfway down the mountain, the heavily loaded wagon turned over, sending the wood planks out into the ravine. Garret was crushed by the wagon; he was only nineteen years old. At the turn of the century, Walter Beard had established a large summer resort property on top of Cavanal, near McKenna’s orchards. Walter Beard was an early founder of Poteau. During his early years, he made quite a fortune through real estate. Later, he served as mayor from 1901 to 1902. During his administration, his main efforts were in the organization of the business of Poteau. After his term ended, he began to develop Cavanal Hill. He dug a large well, built summer homes, and sold lots on the hill. After McKenna passed, he purchased his orchards and built a large mansion-like resort near the edge of the plateau. During his life, the resort was one of the most popular destination points in Poteau. People would travel from all over the country to stay there. It has been said that this was also a favorite place for bandits to stay while moving through the area. While this has never been proven, it is certainly very likely. Poteau was known for being in the center of outlaw country in Indian Territory. 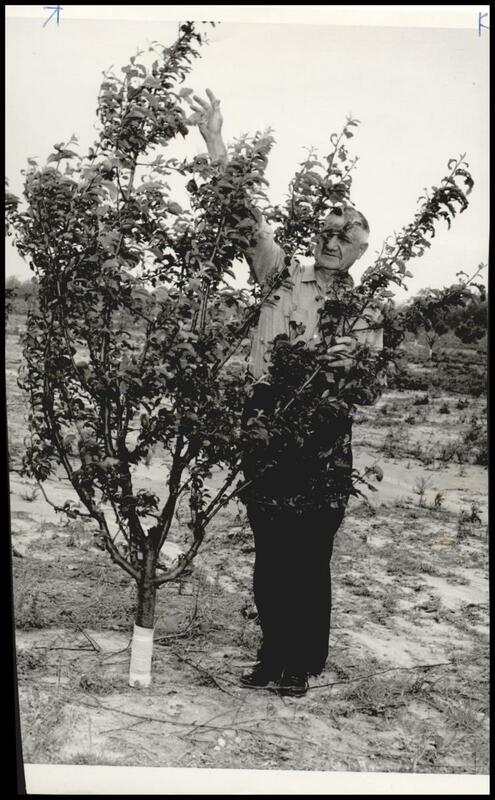 E. L. Costner stands beside a 3-year-old apple tree in a 20-acre experimental orchard atop Cavanal mountain. This photo, taken in 1960, shows that the tradition that Captain McKenna started with his orchard continued for many, many years. Further down Cavanal Hill near where Nichols Lake is today was the old town of Witteville. George A. Witte, a young catholic immigrant from Bavaria, was only 23 when he arrived in 1888. After immigrating, he began to establish the Witteville Coal Mines. The mines were situated about a half mile south of the town. The town proper initially consisted of section homes for the mine workers, a foreman’s residence, and a company store. The section homes were small, measuring only around 10 foot by 10 foot. Many times, entire families would be cramped into these homes. This company town was sold around statehood. By then, it had turned into a thriving little town. Mr. Witte was an ambitious man. As the first mayor of Poteau, he was instrumental in the development of the town. Witteville Road, from Broadway up to the old town of Witteville, follows that of the old railroad. During the late 1800s, that was the primary form of transportation up Cavanal. Past Witteville, the current road was little more than a wide trail. 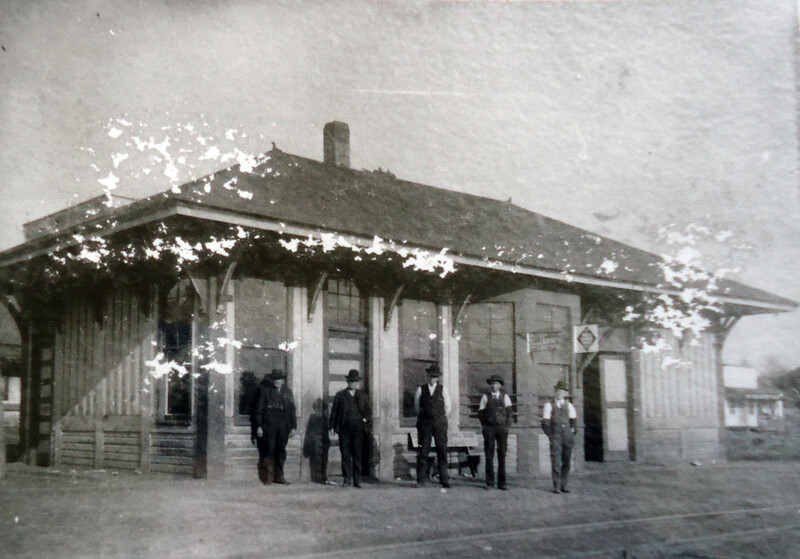 Along the railroad, Mr. Witte had Poteau’s first telephone line installed. It ran from his home in Poteau up to the general store. Similarly, he had a railroad spur and a private car that ran beside his home. If he was needed at the mines, the foreman would call him on the telephone and afterward, he would take his private rail car up to the town of Witteville. Just past the bypass was the site of a tremendous railroad accident. While carrying a load of coal down from Witteville, the brakes failed on the locomotive. After rounding the bend near Riley Road, control of the train was lost, causing it to crash into a large ravine. While no bad injuries were reported, anthracite coal, steal, and metal were strewn all across the ravine. 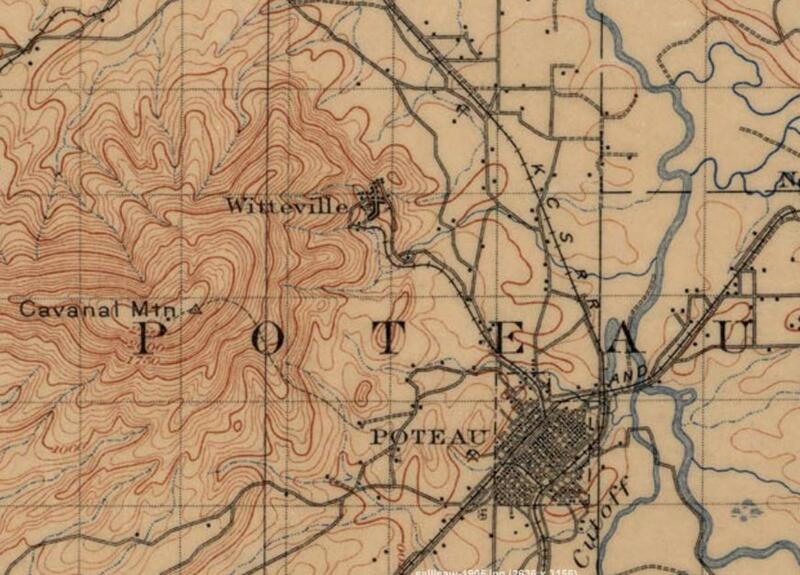 Map showing the location of Witteville. The road to reach the top of Cavanal followed the old railroad route that led to the town of Witteville. 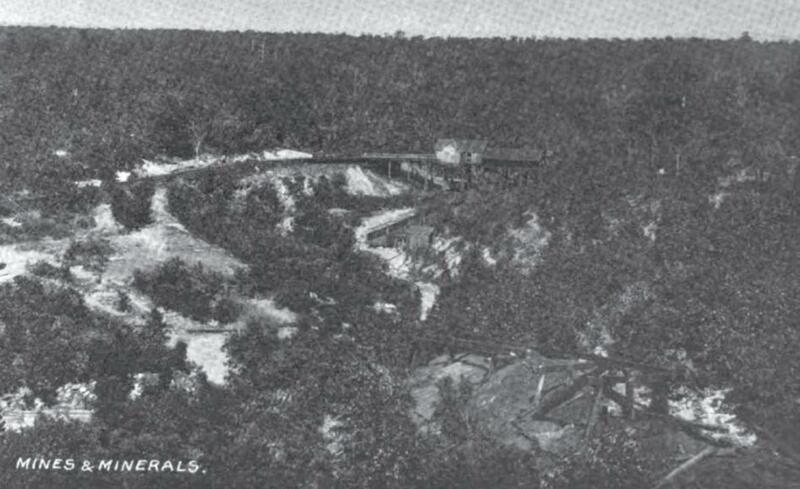 Birds Eye of the Witteville Railroad and Coal Mines, showing the location of where the tipple was once located. In the 1960s, Robert S. Kerr built a magnificent home on top of Cavanal. This home, featured in a separate article, was established on the site of Walter Beard's summer resort, using the same foundation. It was one of two homes that Senator Kerr built in Poteau. 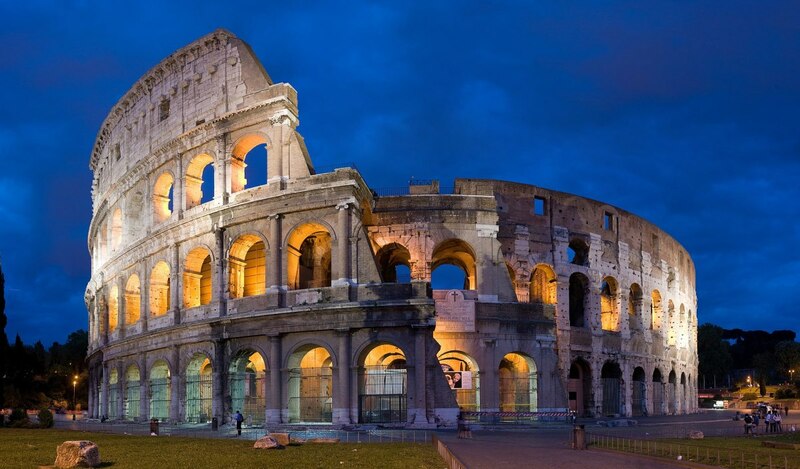 The other was located just south of the city and was where he did most of his public entertaining. Today, it is known as the Kerr Mansion. The "modest" summer home on top of Cavanal was much smaller and was used more for entertaining family and close friends. 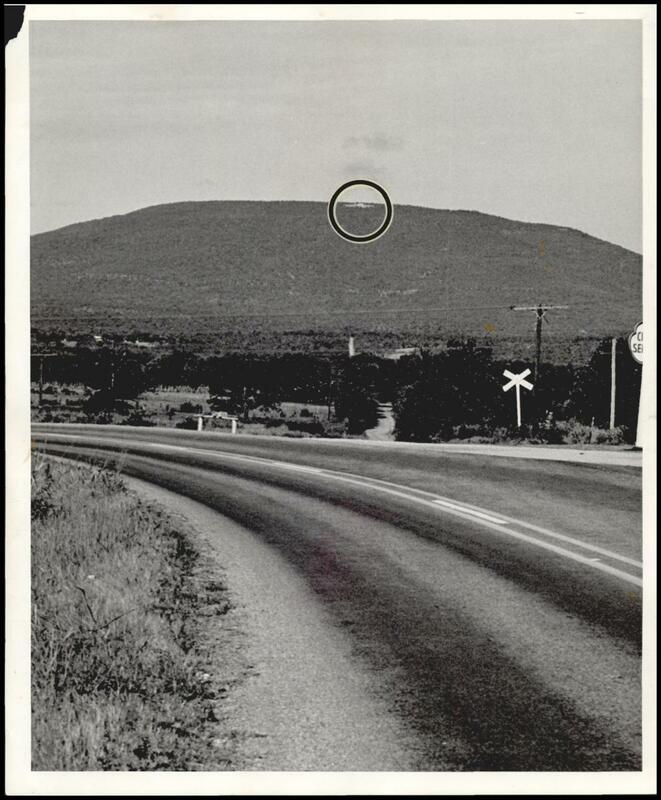 Seen for miles around the area of Poteau where President Kennedy is a visitor this weekend is this tiny speak on top of Mount Cavanal. Photo taken in 1963. Today, Cavanal Hill is one of the most visited sites in Poteau. A beautiful scenic overlook now exists at the top of the hill. So how did Cavanal Hill come to be known worldwide as the “World’s Highest Hill”? 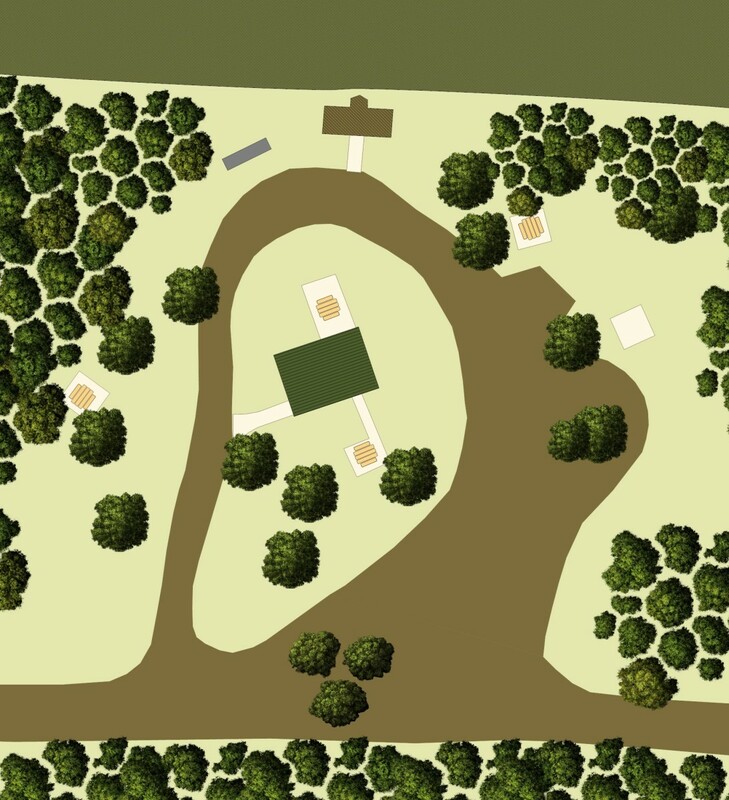 During early surveys, the hill was measured at 1,999 feet above the surrounding terrain. Not much was made of this fact until the 1930s when the local Boy Scout Troop was corresponding with a troop in England. The English troop told the local boys that they read about Cavanal in their handbook. The local troop took this to the Chamber of Commerce and together, they began promoting it as the World’s Highest Hill. It really didn’t catch on across the nation until the era of Jay Dalley. The consummate promoter, Jay, along with a group of several others began a series of promotions that firmly established Cavanal as the World’s Highest Hill. Map of the park on top of Cavanal Hill. This scenic overlook has beautiful views of Poteau and the surrounding countryside. Historic Trail map showing points of interest along the old railroad and mountain road. 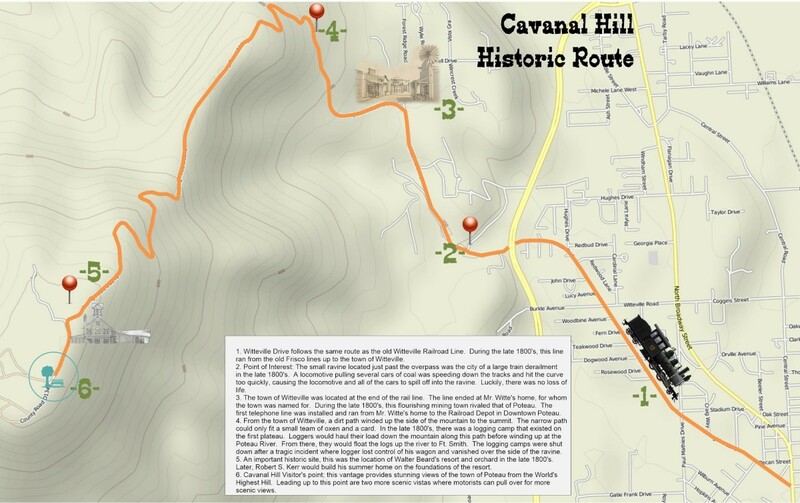 I grew up at the base of Cavanal Hill. There are many streets in that area named after my family. I was told by Mr. Thurman that the first hydroelectric plant in Oklahoma was on the creek below the coal mines. 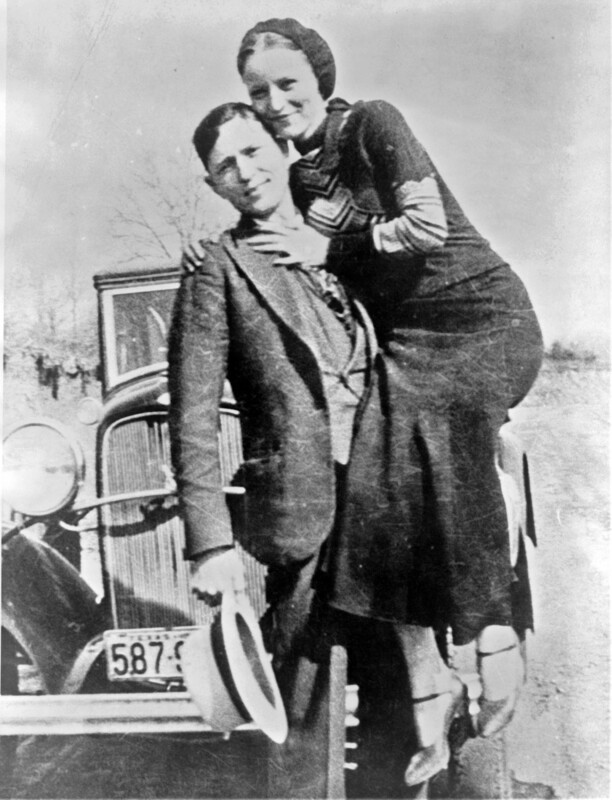 He said he was married by Nichols pond in the mouth of an air shaft of the mine.